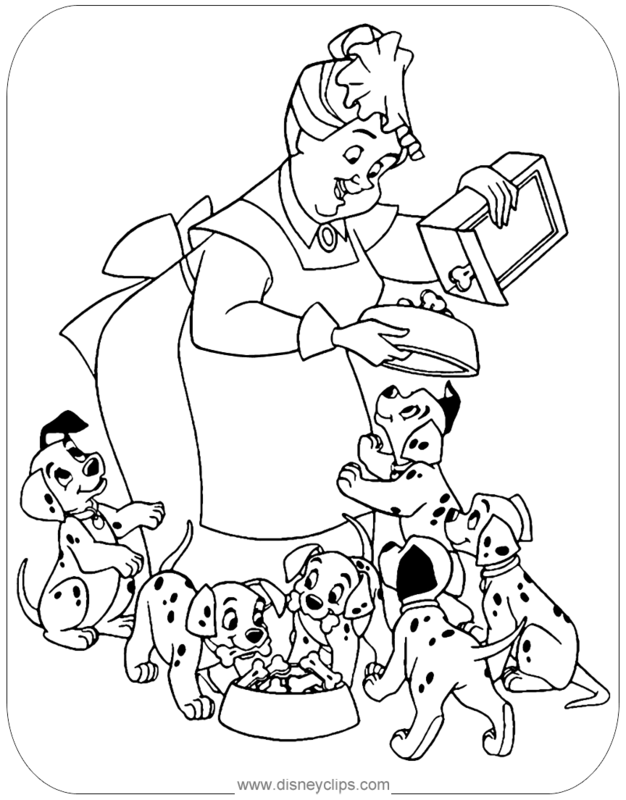 Coloring pages of Cruella De Vil, Pongo, Perdita, Nanny, Little Dipper and other puppies to print out and color in! 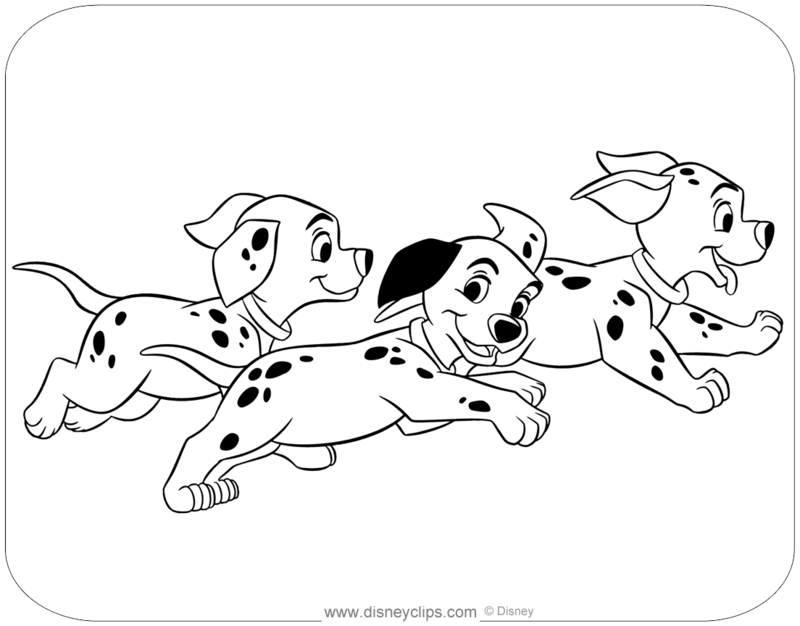 Note: These images were converted into coloring pages by Disneyclips.com, and are intended for non-profit purposes only. 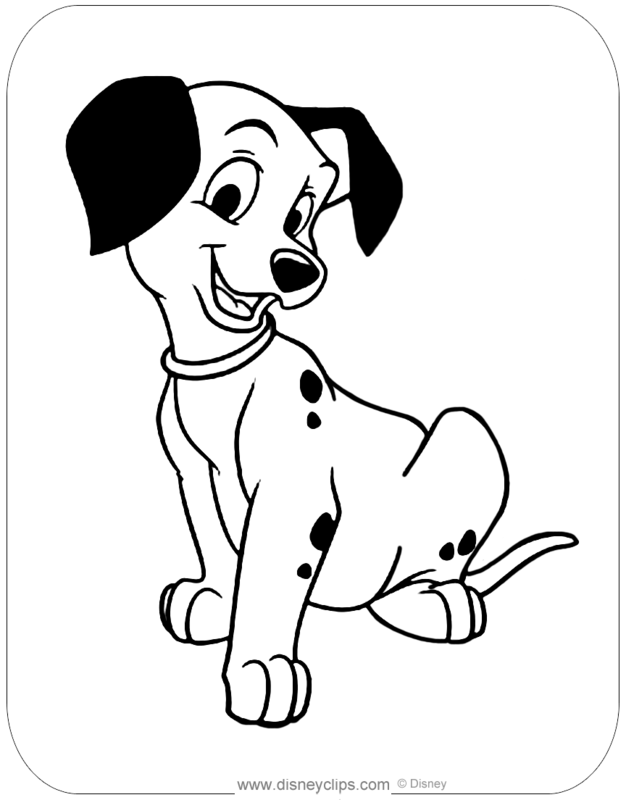 When sharing online, please include a source link and do not remove or replace the web address.